The recognizable building of Peking Hotel is an architectural monument of the Stalin classicism. 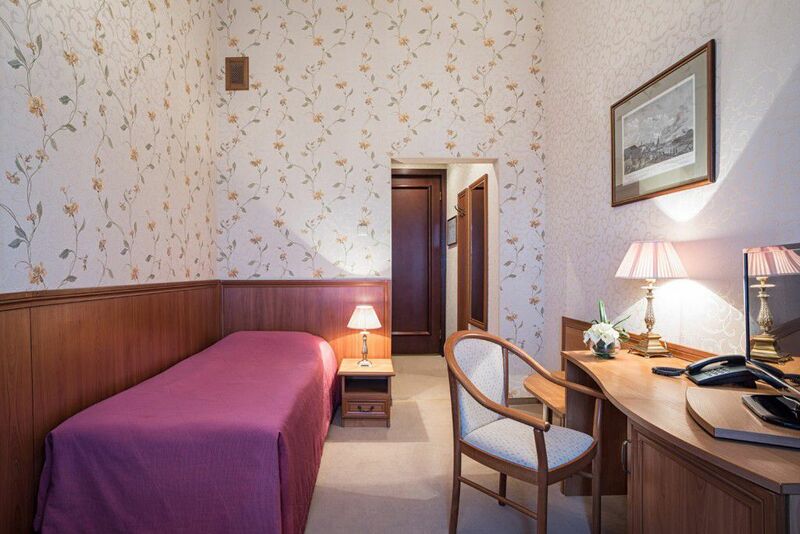 The hotel has been preserving its history and tradition of hospitality since 1956 improving its facilities and services in accordance with all modern requirements. 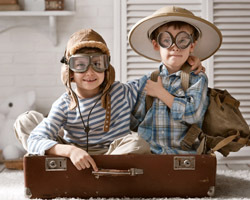 Book a room for a long stay and save on accommodation! 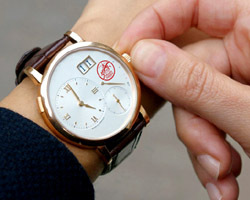 Treat yourself and your better half to an unforgettable date in the legendary Peking Hotel! We took care of the furniture and accessories for feeding, resting, and bathing your baby. The hotel has 150 guest rooms. 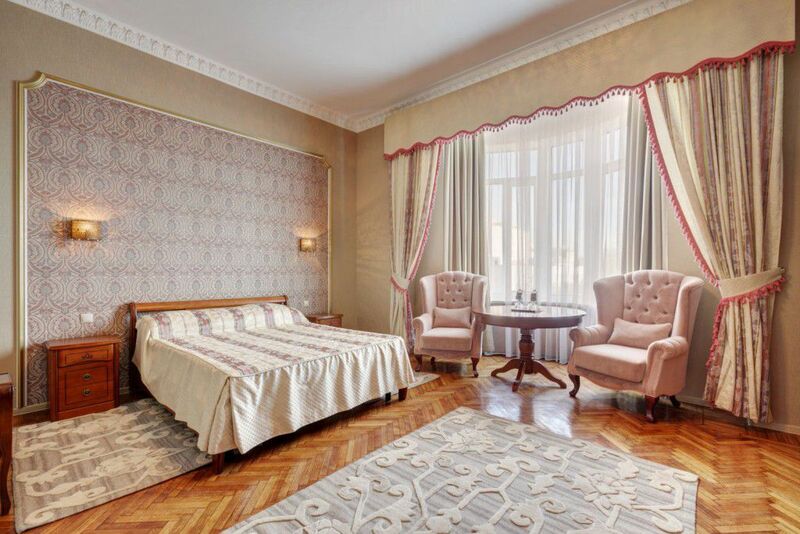 Each room has its individual design that elegantly accentuates the ceilings of up to 4.5 meters high, historic moldings and huge windows facing Garden Ring and Triumfalnaya Square and the courtyard of the complex. The room walls are decorated with genuine landscapes and still-life paintings of Soviet artists of the 1940-1950s of the 20th century. The guest rooms are equipped with everything you need for a pleasant and comfortable stay, as well as for accommodation of business travelers. Free Wi-Fi Internet is available in all rooms and the hotel lobby. – Sport-bar event hall (300 sq. m., up to 200 participants) with large screens and projectors. 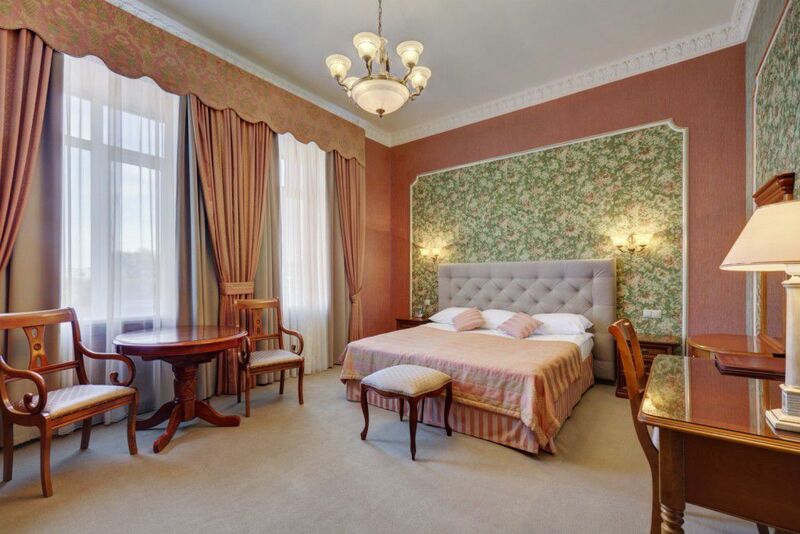 Peking Hotel is located in the heart of Moscow at Garden Ring (at the intersection with the city’s main Tverskaya Street), at a walking distance from the Kremlin, Red Square and major theaters and museums of the capital, near Mayakovskaya and Pushkinskaya subway stations. The recognizable building of Peking Hotel is an architectural monument of the Stalin classicism. 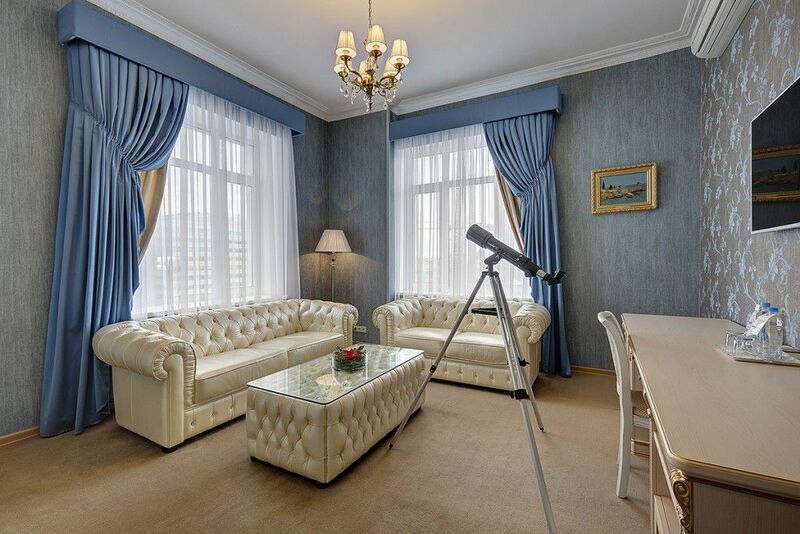 Peking Hotel is a short walk away from the city’s major cultural sites: the Tchaikovsky Concert Hall, the Bolshoi Theatre, Mossovet Theatre, Planetarium, Moscow Zoo, Glinka National Consortium of Musical Culture, Bulgakov House-Museum. 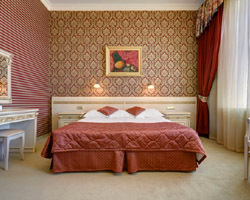 Elegant room in a classic style, each room with its own unique style. The room is divided into functional living and bedroom zones. 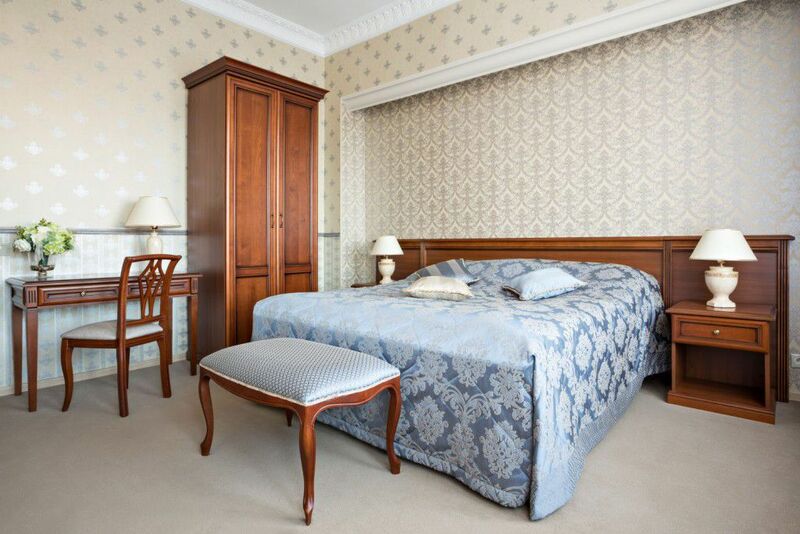 Beautiful two-room Suite with a cozy bedroom and a comfortable guest bathroom. 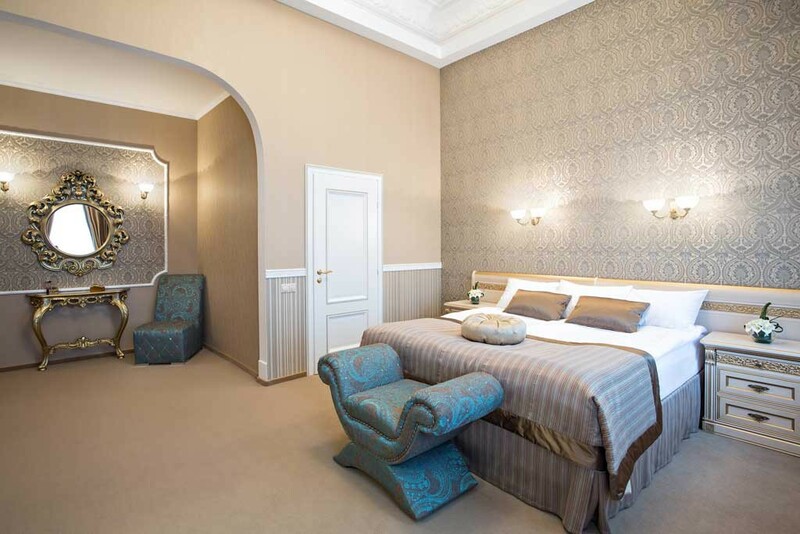 The interior of these rooms combines modern aesthetics and a historical atmosphere. Spacious two-room apartments consisting of a large bedroom, a living room with soft furniture and a dining area with a kitchenette. 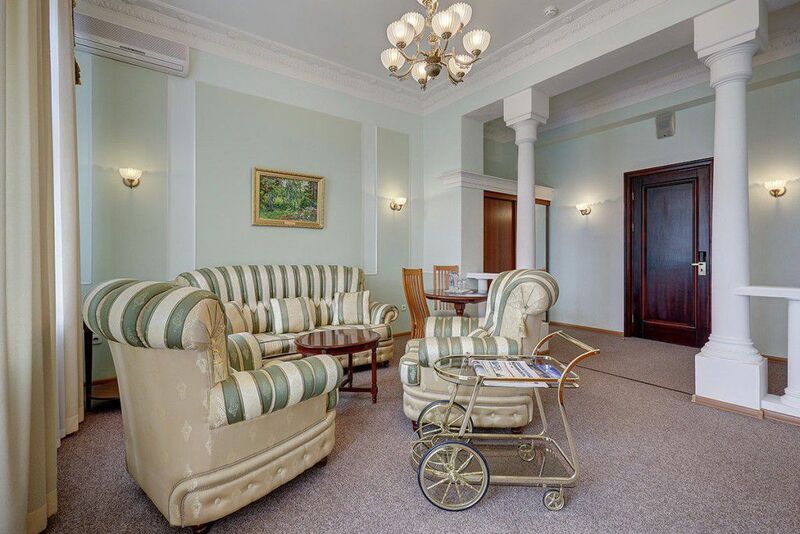 Very clean, tube station 100 mt, Kremlin 30 mins walking. Safe area. Stuff is extremely friendly and welcoming! 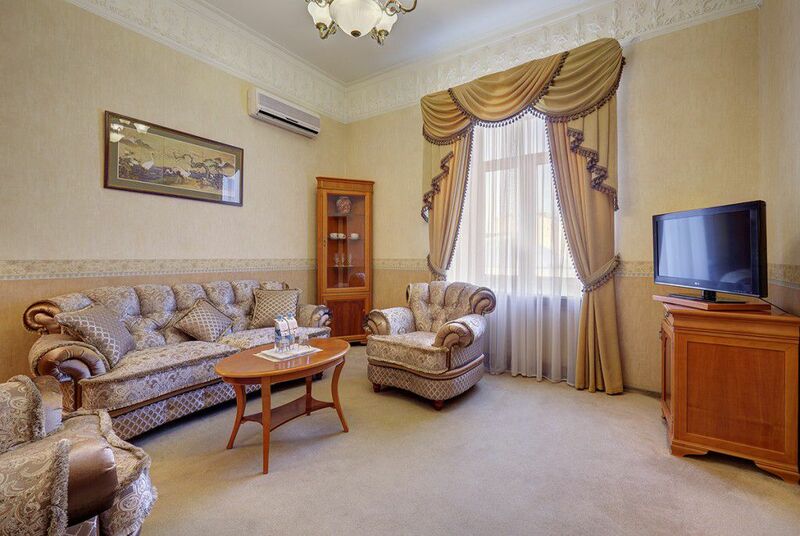 Excellent location in the middle of best bars and restaurants (walking to Patriarch pond). The rooms were very comfortable and so clean. The hotel is in a quiet area but beside a metro. It is an easy walk into red square. There is a good restaurant directly across the road and numerous cafés. Staff were very helpful and organised taxi collection from airport and also taxi to train station on departure. 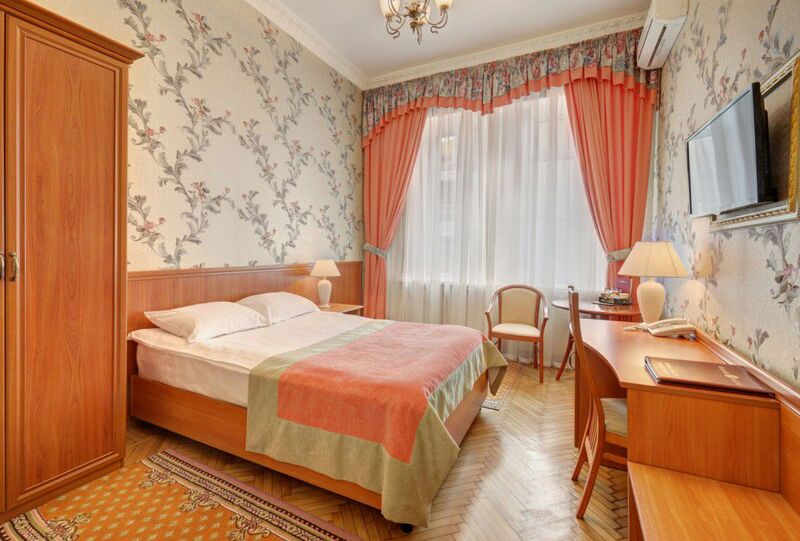 The hotel is a great place to stay for a touristic trip to Moscow. We had a very spacious Deluxe room with a balcony and that was so great: to have the view on the city center and also watch part of the 9th May parade from our balcony. Thanks a lot to the stuff members for giving us the requested room! Also, the room was very clean and a cleaning lady cleaned it even when we left quite late.